Lighta-asuras Rex to the rescue. 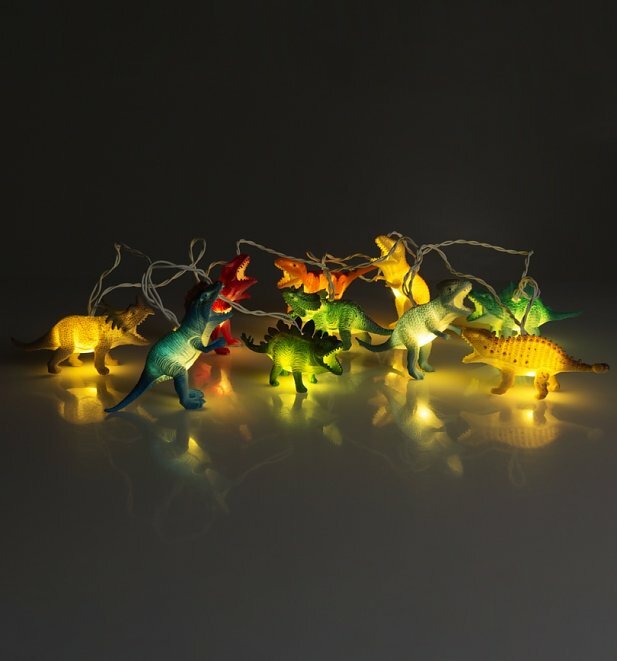 Rely on these awesome Dinosaurs to light the way! 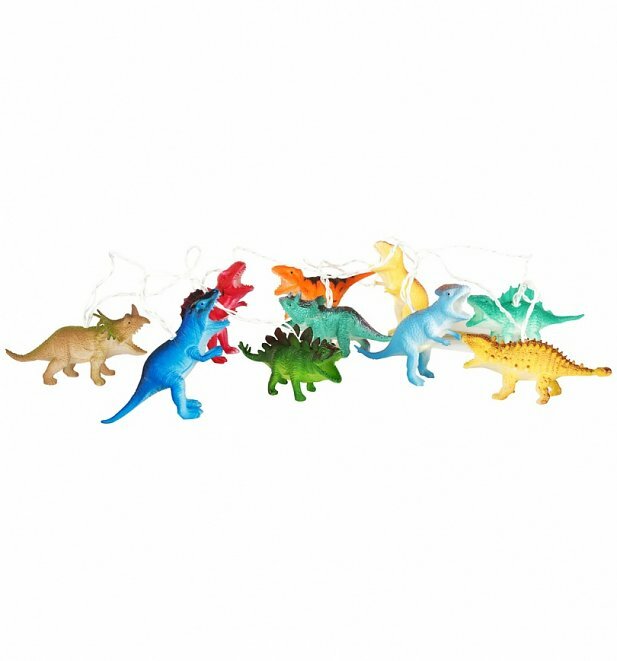 Perfect from brightening up any space, for kids and big kids of course. Review: They were a xmas present and they went down really well! Review: Service is great. Very niche.